Google is committed to providing good quality, accurate and ethical information to the users. The search engine imposes penalties on the website having content with stuffed keywords, several affiliated links, and spam content etc. If you are looking for enhanced rankings in the search engine and to prevent Google penalties, you should take care of all these issues. If you allow the exchange of links with Webmasters for getting more links, Google Analytics will treat it as ethical. Even if you offer free gifts for the sake of reviews, it will be treated by Google as unprofessional. Some of the businesses populate their websites with content having too many keywords to get listed on the first page of search results. 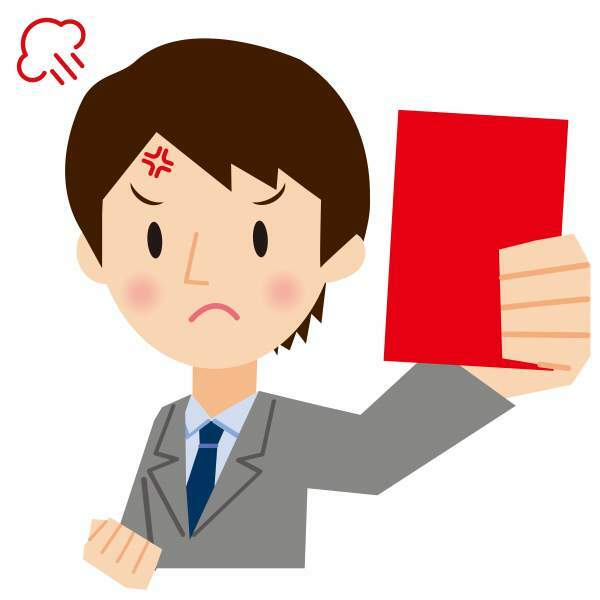 However, Google imposes penalties on websites having content with stuffed keywords. Therefore, to prevent Google penalties on your website, you should limit the use of keywords to 4 times. However, you can make use of alternative keywords to get noticed by the search engine. The content should be unique and informative. It should be engaging and provide useful information about your products and services. Google gives importance to the sites having unique and informative content. It improves the ranking of your site in the search engines too. Google imposes penalties on the website with too many affiliate links. Therefore, you should limit the use of affiliated links on your website. You should frequently check your website and delete unwanted spam comments. You can also make use of automated spam detection algorithm to prevent content spam on your website. It helps to overcome content spam and avoid Google penalties automatically. You can also completely eliminate the comments space to prevent Google penalties. Many websites just employ techniques and strategies like invisible text, unrelated keywords, page swapping, keyword stuffing and doorway pages just to get ranked on the first page results of the search engines and get the quick financial results. Black Hat SEO does not give importance to the human audience. Google bans websites using black hat SEO. You should hire top notch content writers to write content with right keywords and alternative keywords to generate organic content and offer handsome returns on investment in long-term. It is to be noted that Google reduces your website ranking if the users frequently click on the back key to useful information at other sites. Therefore, you need to populate your site with relevant, useful and engaging content to get the users and convert them into potential customers. It is one of the organic methods aka white hat techniques to improve page ranking and win customers. You should avoid inbound links from unrelated websites. Instead, you should get links from high PR and relevant sites to improve search engine rankings. You can outsource the article writing as well as submission of articles in free article databases, and guest blogs. It helps to get best inbound links and improve your ranking.